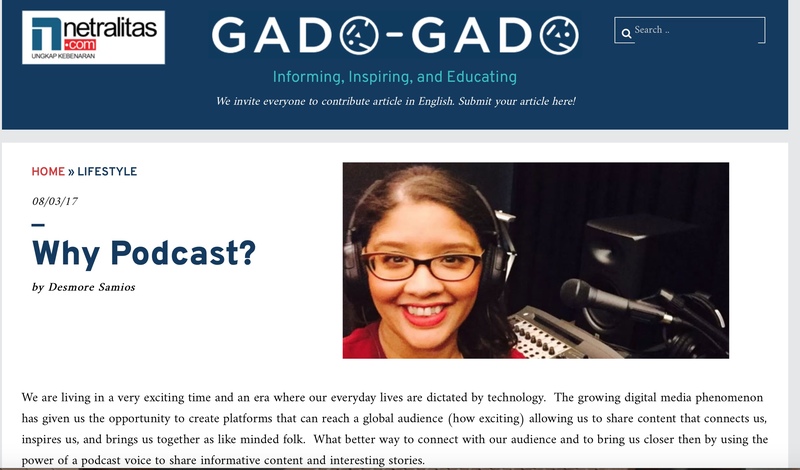 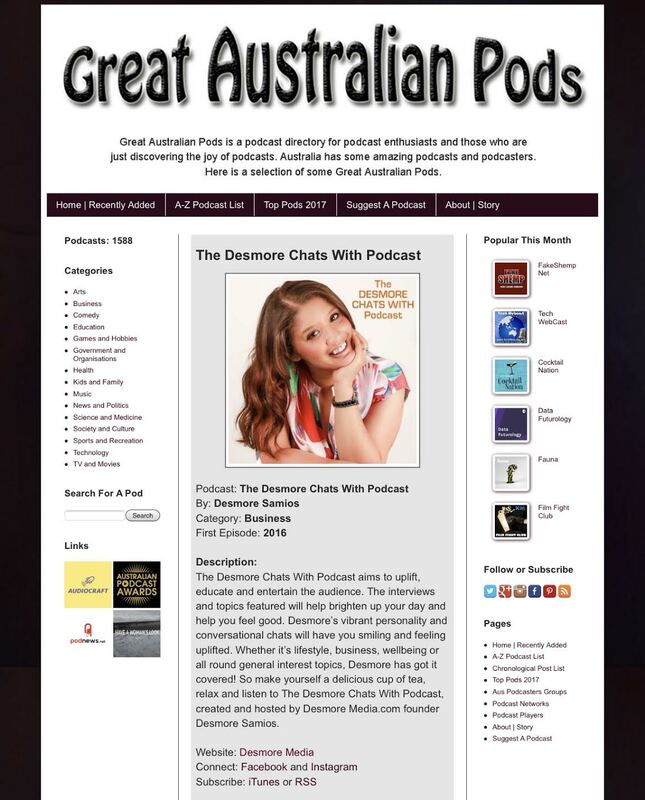 My final podcast interview for 2018 has been released today. 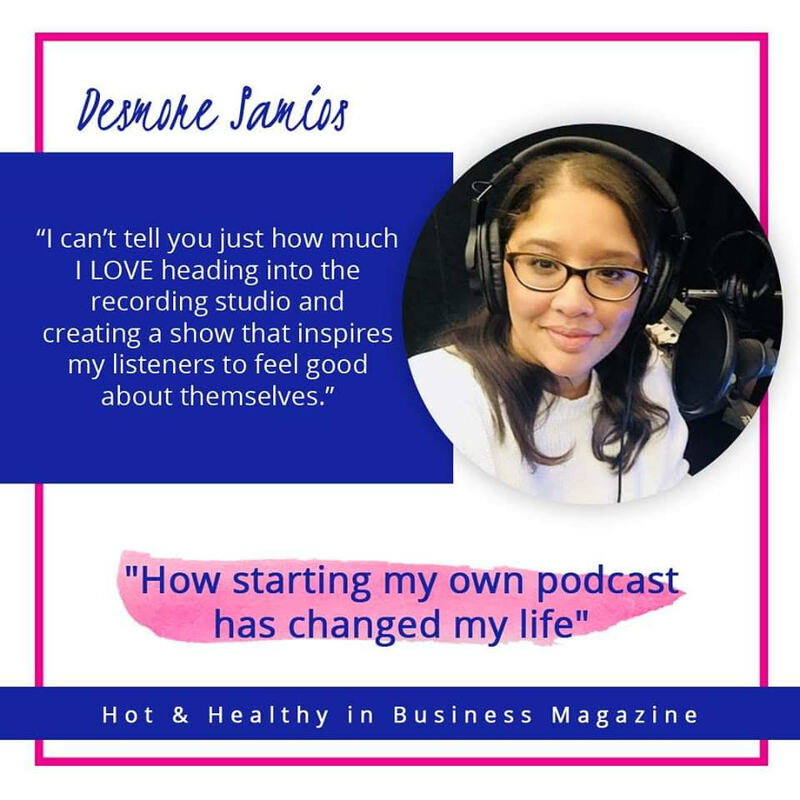 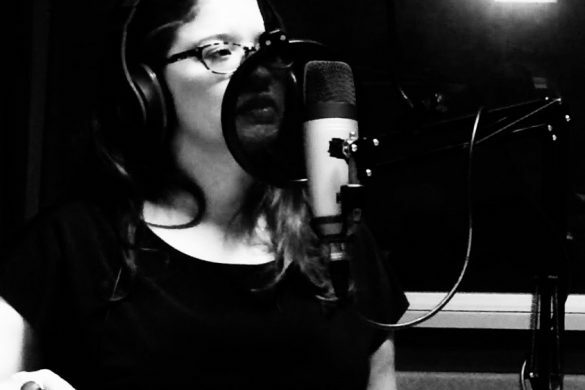 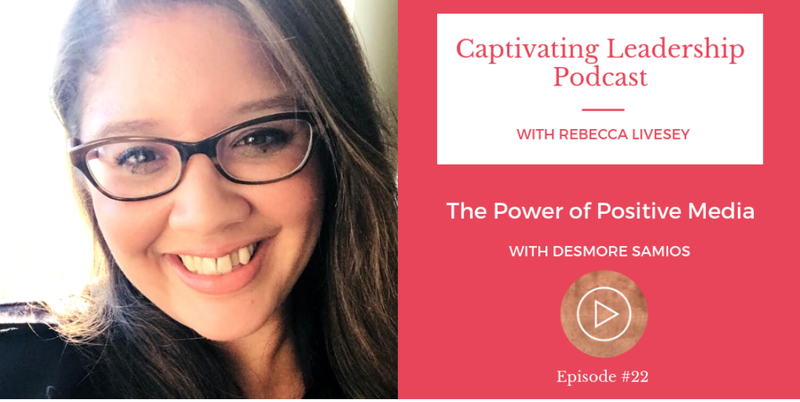 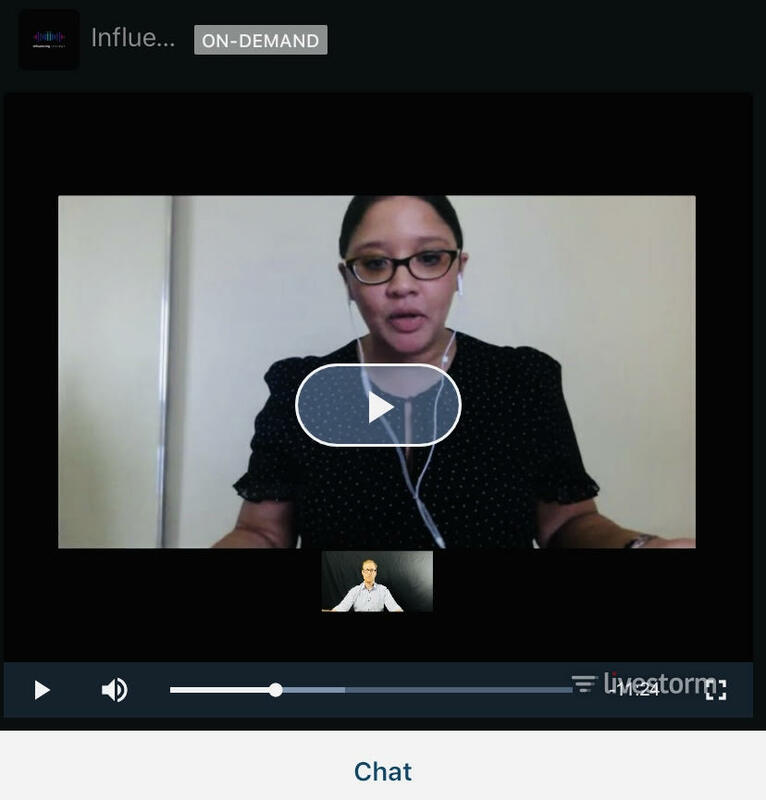 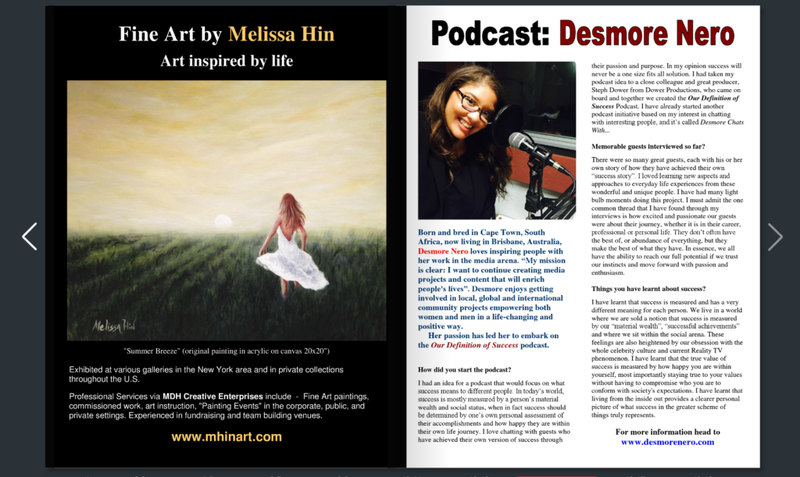 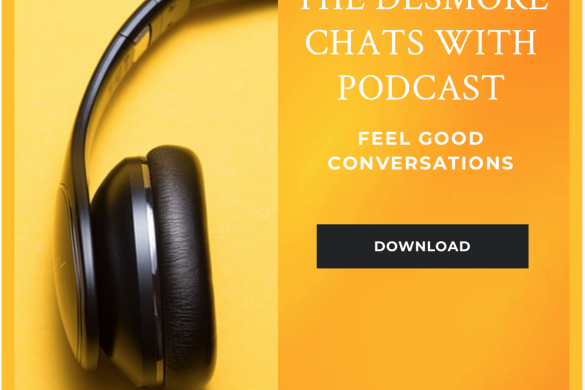 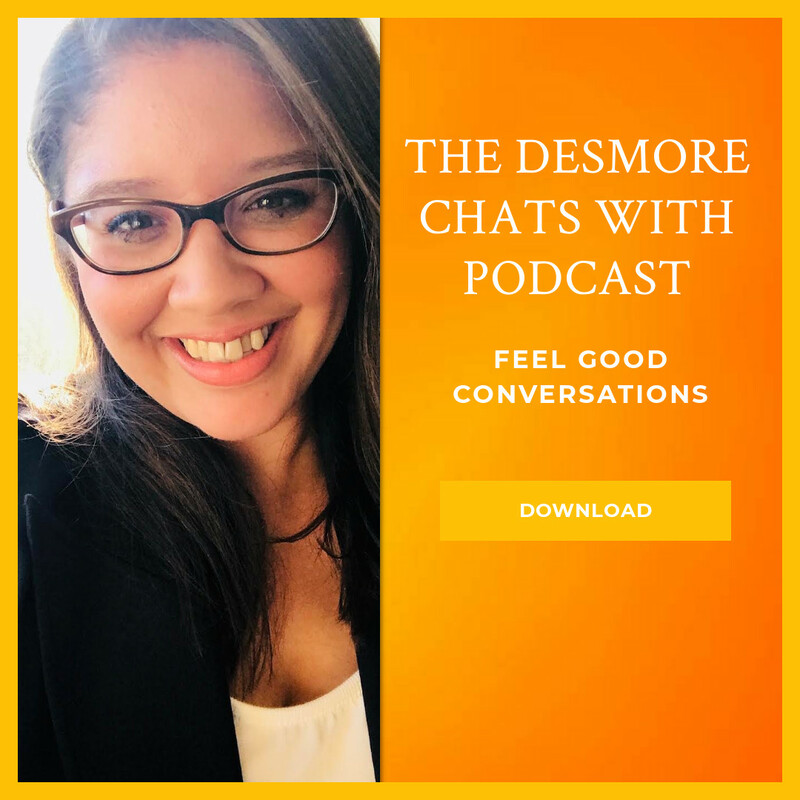 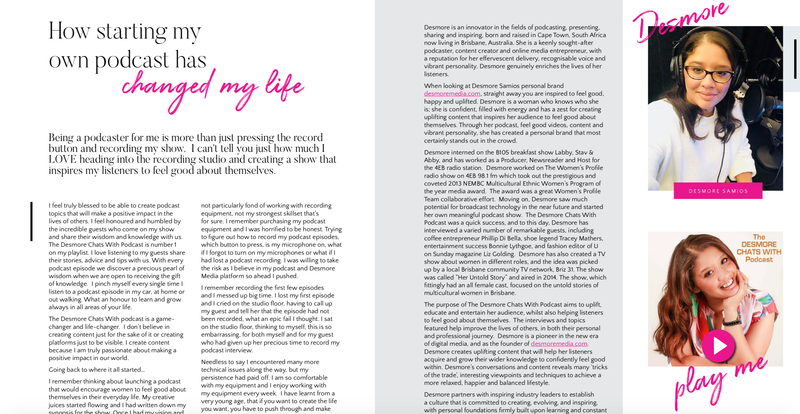 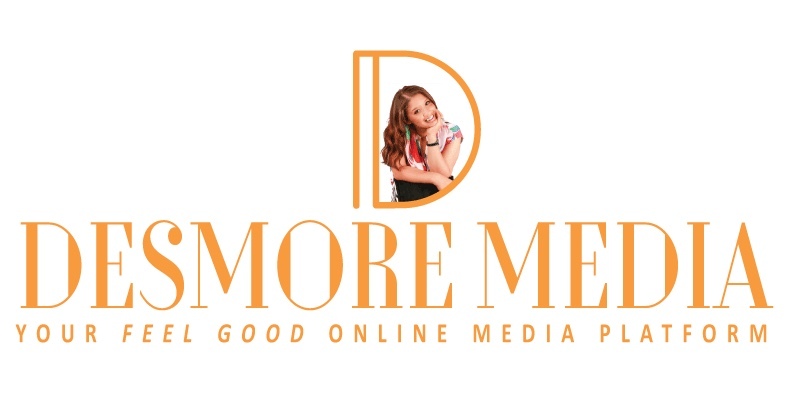 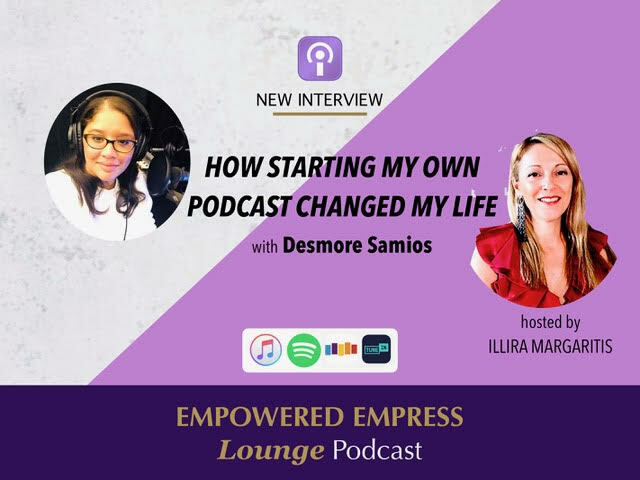 Thank you to all my listeners, guests and amazing talented creatives who work behind the scenes of The Desmore Chats With Podcast. 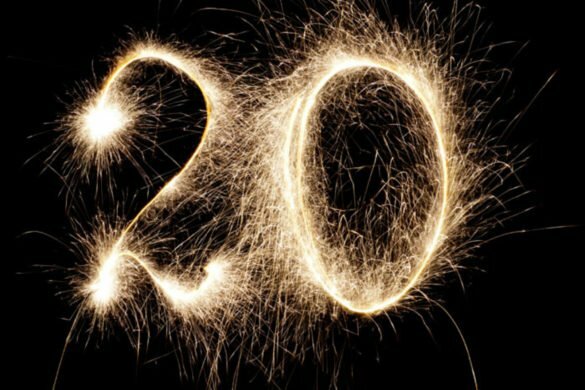 I am so grateful for this amazing year 🙏. 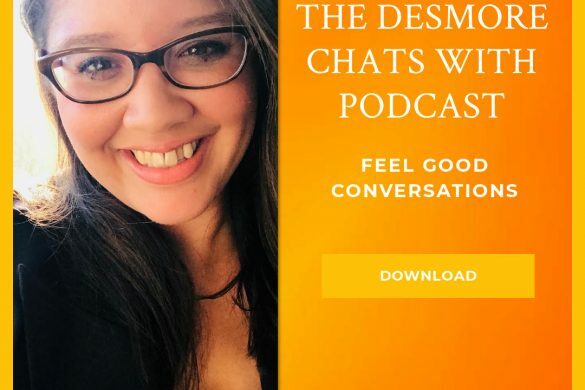 Looking forward to returning to my podcast show in February 2019.